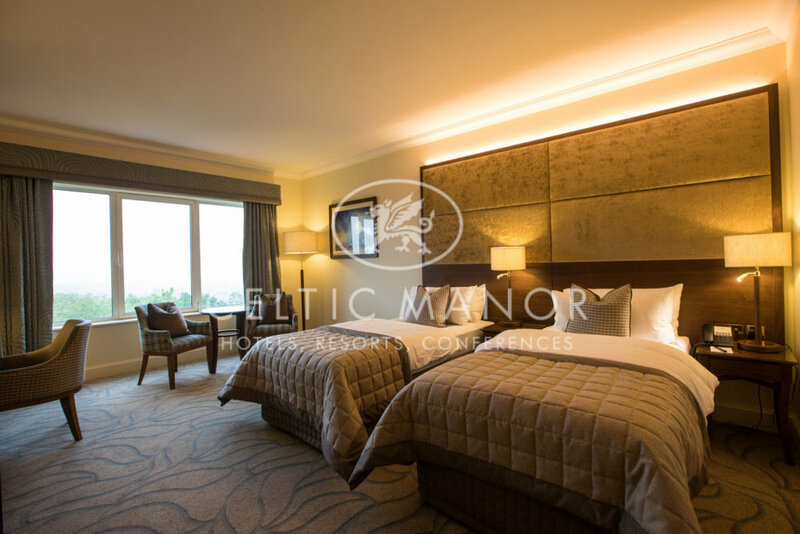 Calico Interiors have worked on a variety of hotels and leisure sites across the UK. 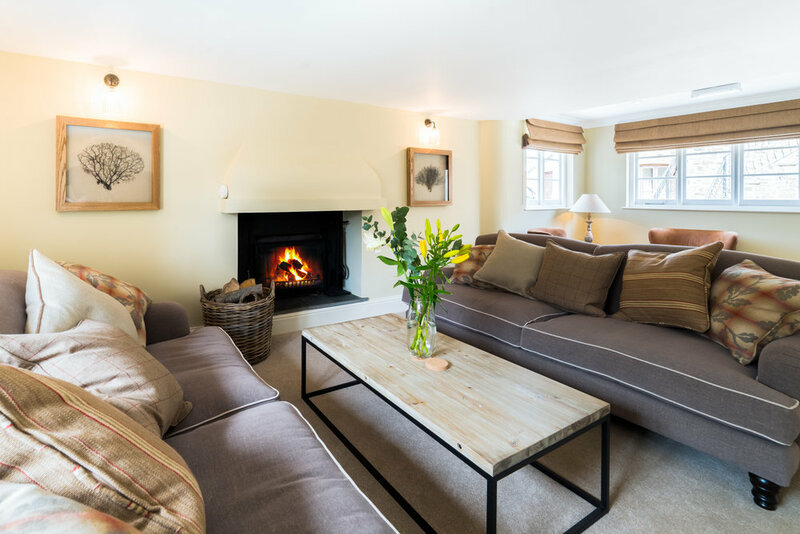 We work alongside builders and architects to refurbish hotel rooms and cottages, creating a relaxed atmosphere that allows guests to enjoy their holiday in a comfortable yet stunning space. Our bespoke interiors reflect the charm and heritage of every building we work on, featuring accessories that are practical and add to the character of each room.